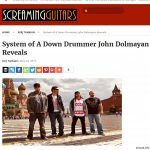 Speaking of SOAD, X107.5 Las Vegas recently spoke with drummer John Dolmayan discussing the re-opening of his comic book store and ended up talking about why the band haven’t released a new album since 2005’s Hypnotize. The interview began with talk about the sudden passing of Chris Cornell. 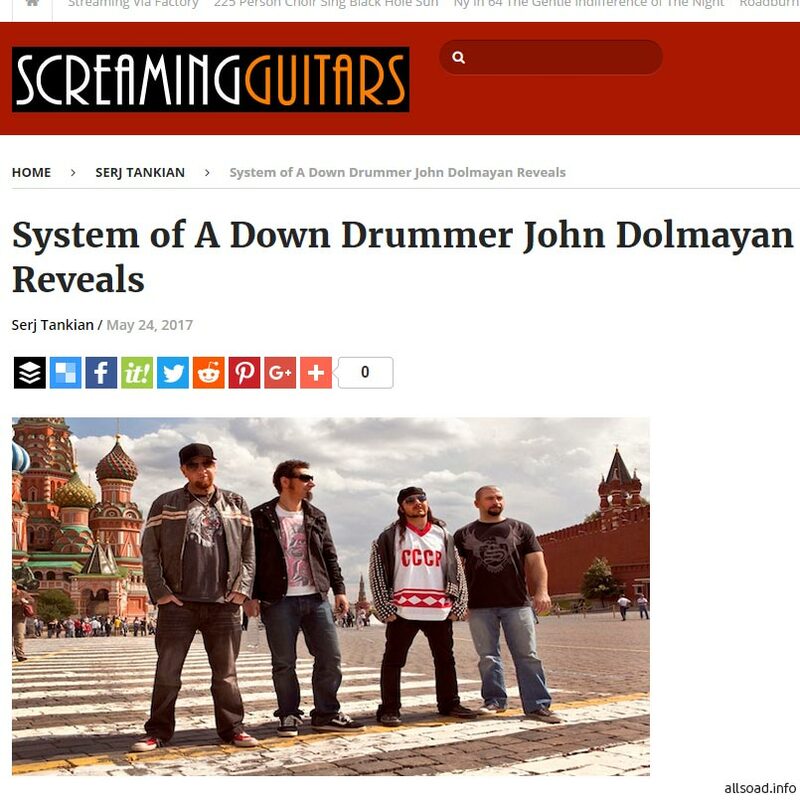 Dolmayan shared a memory seeing the movie The Lord of the Rings with him and Tom Morello during the time when Audioslave was coming out. He remembered him being a nice guy stating that frontman Serj Tankian has been feeling devastated on the news since they were very close. The conversation switched to System of a Down asking if they had any depressed moments together. “Really good, as strong as I’ve ever felt. And to be honest with you if I didn’t feel that way, I wouldn’t even want to broach putting together an album because we do very well touring on our catalog. They concluded the topic feeling hopeful and optimistic that SOAD will soon release a new album following embarking a North American tour.